What are Australian Finger Limes? 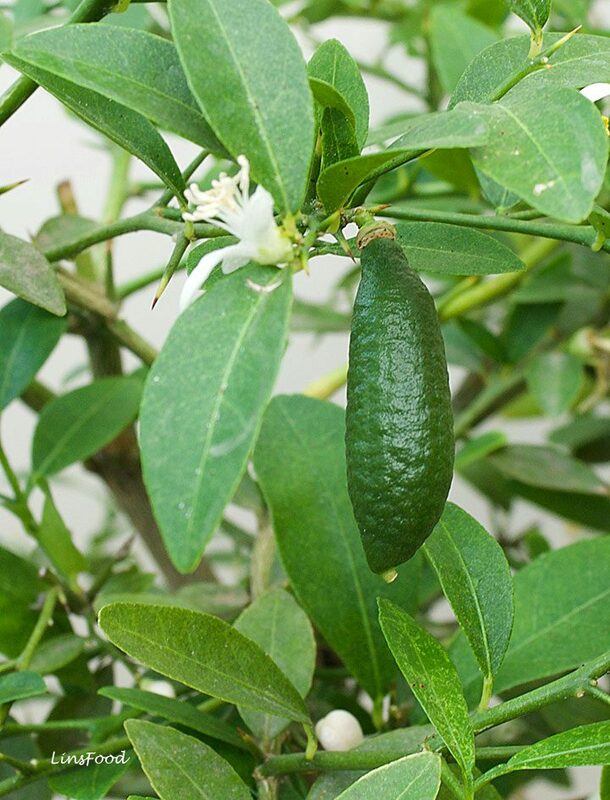 The Australian Finger Lime (Citrus australasica), as its name suggests, is native to Australia, specifically, the rainforests of SE Queensland and Northern New South Wales. 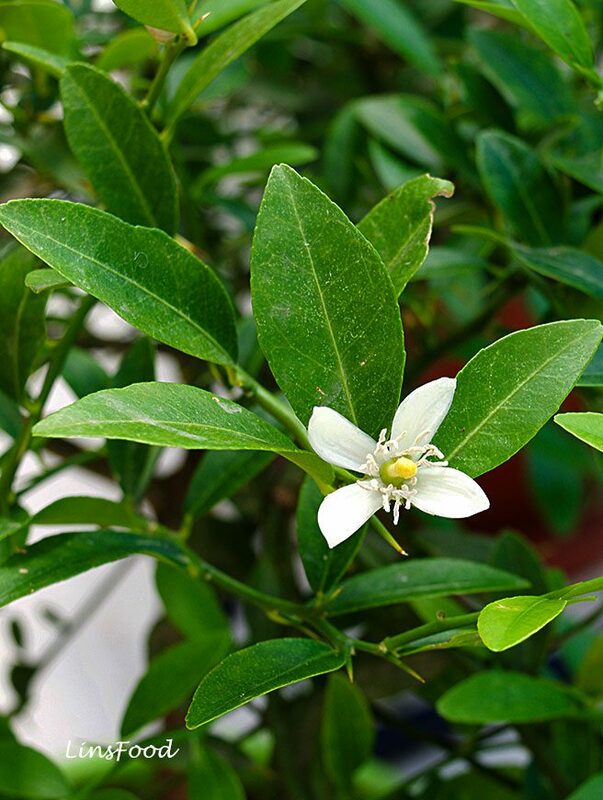 It is one of a few native lime varieties of Australia, and arguably, the most well known. 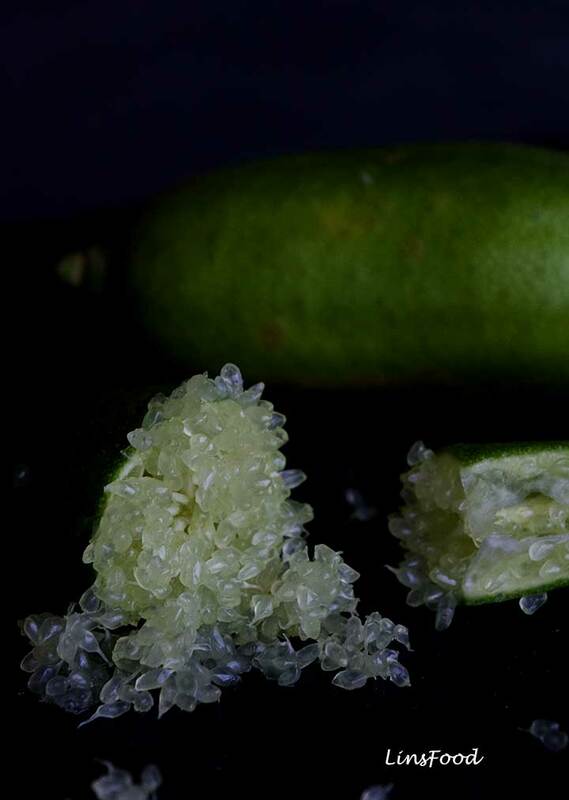 When cut open, finger limes release tiny little citrus sacs, that are just bursting with flavour. These tiny, astringent sacs look like caviar, hence their more sophisticated name, lime caviar, or caviar lime. In its natural habitat, the finger lime plant can grow to be a 6-metre tall tree. It is extremely thorny, with the thorns being rather long and very sharp. There were many ouch moments over the last few months as I attempted to prune or rid my plant of those pesky red spider mites! Rainforest Pearl. Citrus australasica var. sanguinea, green fruit with touches of red with pink pearls. Pink Ice. Citrus australasica, reddish fruit with clear to light pink pearls. Durhams Emerald. Citrus australasica, black fruit with an emerald green flesh. Judy’s Everbearing. Citrus australasica, green-brown to maroon fruit with green to deep pink flesh. What do fingers limes taste like? Definitely citrusy! Tart, with a touch of bitterness, and just a hint of sweet. Personally, I think it’s almost like a cross between a Persian lime and a young grapefruit, with some lemon basil thrown in. 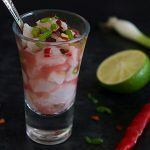 I just love how the tiny pearls burst in your mouth, releasing a shot of tangy, zingy flavour, as you bite into them unsuspectingly. 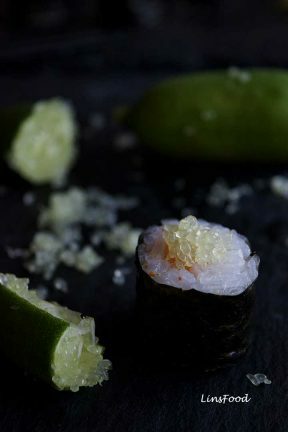 How to use Finger Limes? 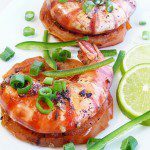 I personally think that they are best used as they are, fresh, as a topping, a garnish or a final flavour enhancer. 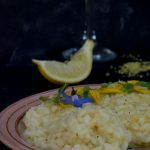 I’ve seen a few recipes out there for cakes and such, but I reckon you are doing the finger lime a big disservice by cooking it. Its aroma and flavour get lost once cooked. Caviar limes are best enjoyed raw, and to me, have a special relationship with seafood. and most certainly in cocktails, whether it’s the more popular margaritas, gin and tonic, mojitos or the more obscure. I’ve done a couple of recipes using caviar lime, look out for them in the coming weeks. 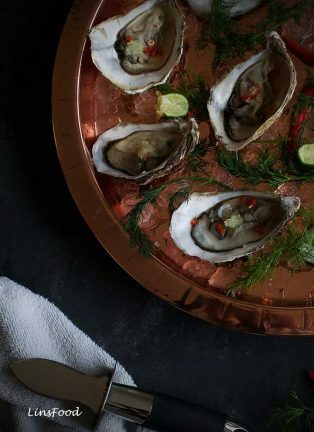 In the meantime, caviar lime would go perfectly in any of the recipes below, used as a garnish or, in the case of the ceviche, ingredient and garnish, alongside whatever lime you are using. 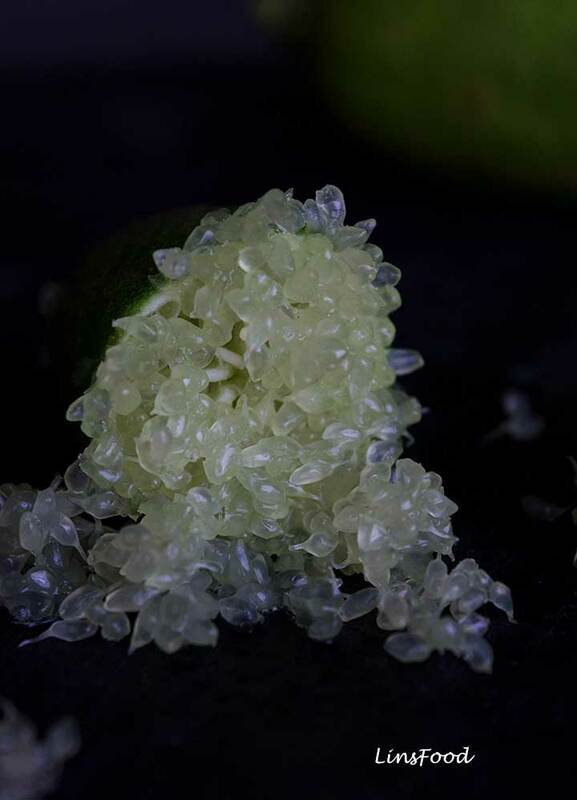 The Australian Finger Lime, or Caviar Lime, is native to Australia. 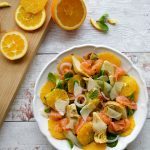 When cut open, it releases tiny citrus sacs bursting with flavour. If your limes are very ripe, squeeze, to release the the pearls. Do this over a bowl to catch the juice that you can add to whatever recipe you are using. If your limes are resistant and not overly ripe, slice them lengthwise, and carefully, using a fork, loosen the pearls without squashing them. Add the juice to your recipe, and top the dish with the pearls. Very nice. I’ve heard the name but never seen it. Great reading, will have to keep my eyes open for them at our specialty produce shop. Or maybe get them to stock these things. Thank you Gareth. Good luck with finding them! I saw these at a couple of markets when I was on holiday in Australia a couple of years ago. I forgot all about them. I’m going to look online here see if I can find them. Good luck, and let me know how you use them! Love your description of the taste! These are so cool. Where did you get your plant? I’m in the UK too. Hi Marilyn, I got them online from Suttons.co.uk for £40. I also found a supplier or 2 on Ebay, but the plant (at £12) was only a year old, and wouldn’t have fruited in the first year or two. These are completely new to me, very interesting. Can I get them in the UK?They’ll go down a treat this summer. Hi Gareth, yes you can. Just do a search for them online. Before I grew them, there was just one supplier, Fine Food Specialists. They are pretty costly though, about £4-£5 per little fruit. Before p&p. Wow, you grow finger limes? That’s very cool. I’m in Aus and I can’t find anyone here who sells them. A very interesting read. I’ve heard that from family in Aus, Chris. But you can definitely get them online, I know that for sure.